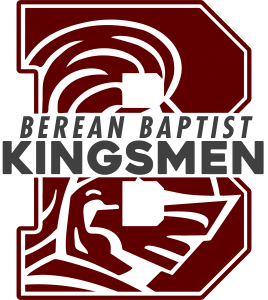 It is our desire for each child to be greatly enriched for having attended Berean Baptist Christian School. The curriculum is rooted in a God-centered view of life, allowing students the opportunity to understand themselves and the world around them from a biblical perspective. The integration of biblical faith and learning is the responsibility and primary function of each teacher at BBCS. We desire to select the best instructional materials available from Christian publishers in order to achieve our overall goals. In addition to covering all basics and fundamentals in academics, students receive instruction in chapel/Bible study, music/fine arts, foreign language, art, physical education, learning centers, creative play, library, and computers. All students in Kindergarten through eleventh grades take the Stanford Achievement Test (SAT) test series each spring. Results are shared with Parents and Teachers. BBCS consistently performs above the national and state norms each year.